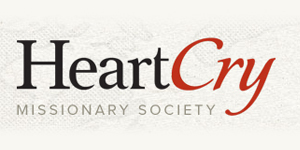 The HeartCry Missionary Society exists to glorify God through the establishment of biblical churches by equipping and mobilizing indigenous churches and missionaries in the least evangelized areas of the world. 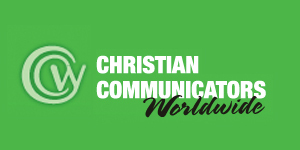 CCW attempts to provide resources for the people of God. We also speak at various churches and conferences around the country and internationally in an attempt to strengthen believers. 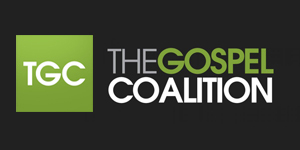 The Gospel Coalition encourages and educates current and next-generation Christian leaders by advocating gospel-centered principles and practices that glorify the Savior.